Develop your love for math. Learn the skills to harness theories, understand technology application, and present research with confidence. 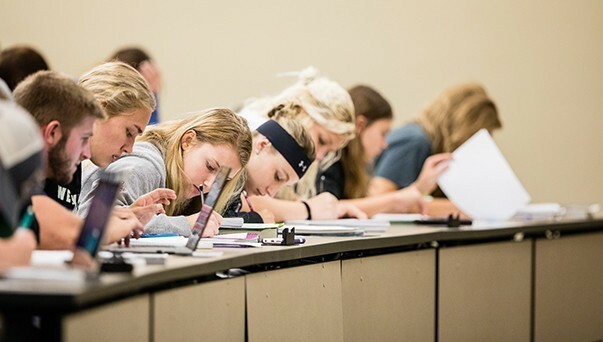 Combine a math major with business to give you a unique base of knowledge, valued by both companies and organizations, or consider an actuarial science concentration if statistics and analysis appeal to you. Find more careers through the Mathematical Association of America. Don't let math intimidate you! 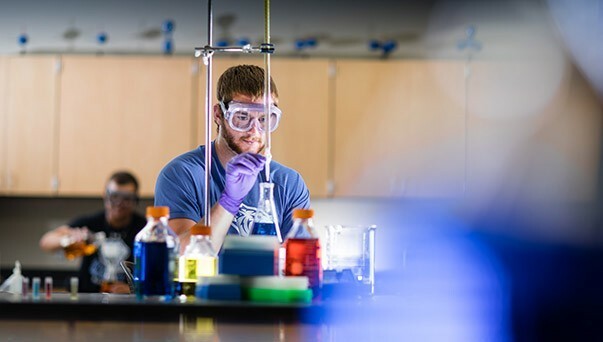 Our low student-to-faculty ratio allows you to spend more time with your professors. Peer tutoring is always available. Feel free to contact our Academic and Career Services Center to explore your options. Curious what classes you'll take as a math major? Tutor – As you learn, reach students on and off campus. 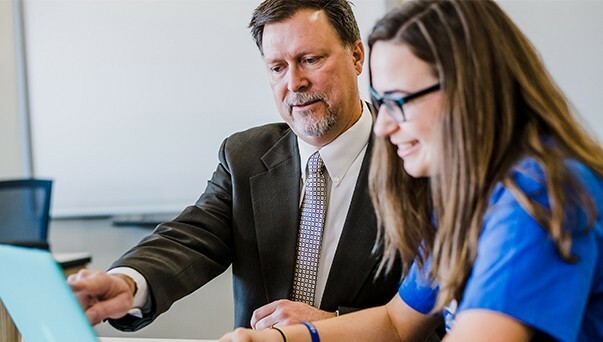 Opportunities for tutoring all ages abound with DWU's connections to the local school district. 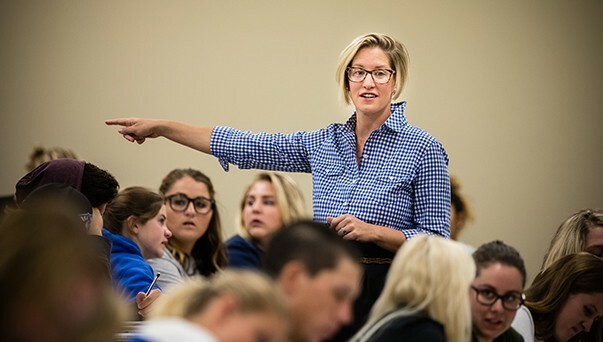 Attend Conferences – The National Council of Teachers of Mathematics Regional Conference and Exposition has welcomed DWU students in the past. This event lets students present their work and learn from other professionals and students in the region. Join Math Club – Share your passion for statistics and problem solving with your classmates. Help create an award-winning float for homecoming, or bake and sell pies for Pi Day to spread the love of our favorite number. Interested in finance and risk management? Actuaries are mathematics professionals who are in demand. Check it out! Number lovers unite! Our low student-to-teacher ratio offers valuable one-on-one interaction with professors. Learn how to manage a team of professionals as together you reach financial success. Find the leader in you.